Despite admitting she only ever read two books, (Twilight and Dear John), Jersey Shore star, Snooki has signed a deal recently to publish her book with Simon & Schuster in January 2011. Currently titled, A Shore Thing, it revolves around a girl looking for love on the boardwalk. I would have suggested Overexposed for the title with a jacket displaying some serious tan lines. 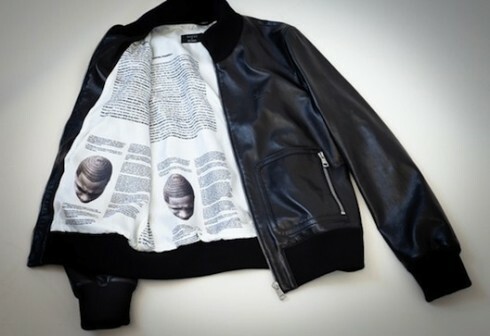 More on celebrity book deals...Jay-Z gets a literal book jacket from Gucci to commemorate today's book launch of his long awaited memoir, Decoded. As part of this launch, an elaborate scavenger hunt is taking place with clues revealed on Jay-Zs Facebook and Twitter pages. Various pages of the book with clues have been hidden in meaningful places to the hip-hop impresario. Two of these pages are actually decoded in the lining of the Gucci jacket which has been on view in the windows of its Fifth Avenue flagship store in NYC until today. 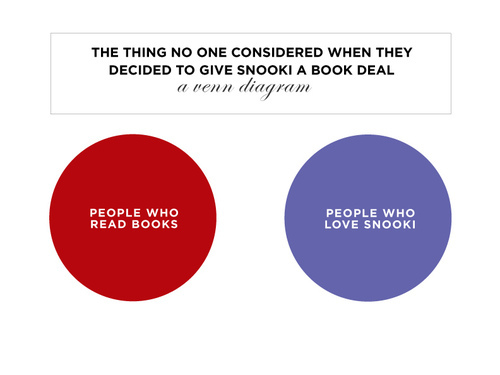 I assume snooki's book will have lots of pictures?